He also wrote them a score. But he left gaps in it for them to improvise in - within the framework of the piece. The piece was different every time, and yet also the same. 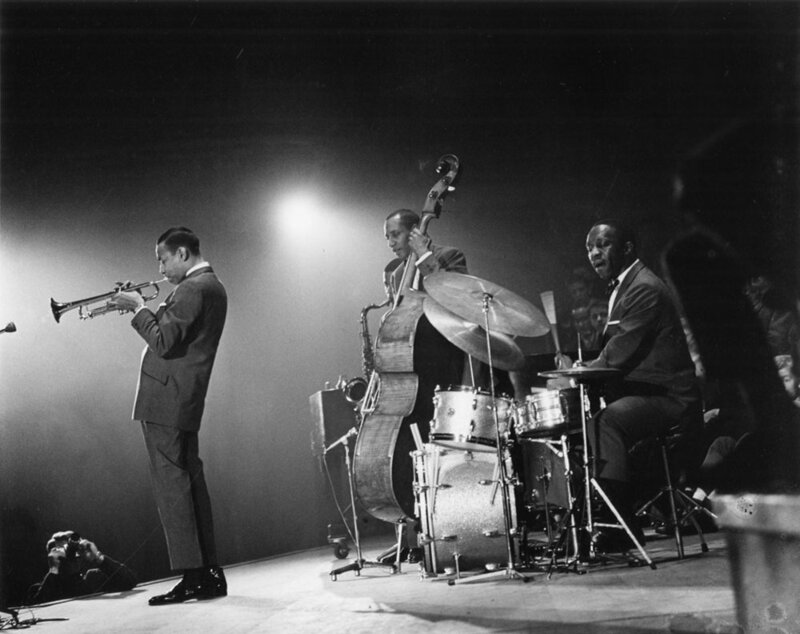 You can tell when its Art Blakey. Its tempting to do it all yourself when you want to control the experience your audience has. But better to work on creating a framework that supports your team in doing it ourselves.